1. Which Series is my DVR/NVR? 2. Which mobile app do I need to use for my DVR/NVR? 3. 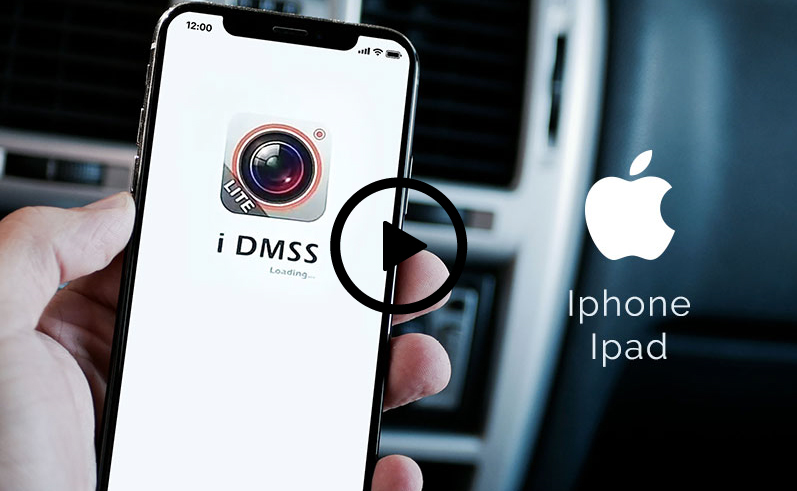 How to I install iDMSS on my iPhone/iPad device? 4. 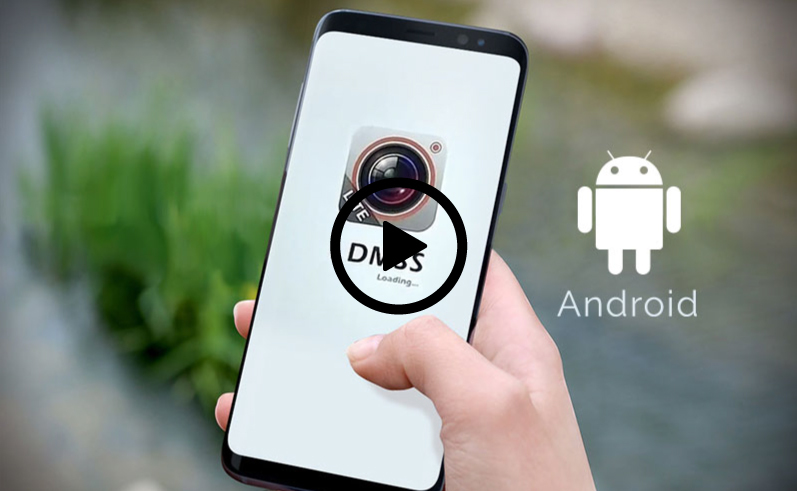 How do I install gDMSS lite on my Android phone or tablet? 1. 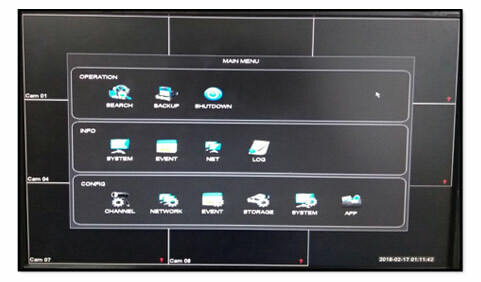 How do I get the CMS/SmartPSS for H series DVR/NVR for Windows? 2. 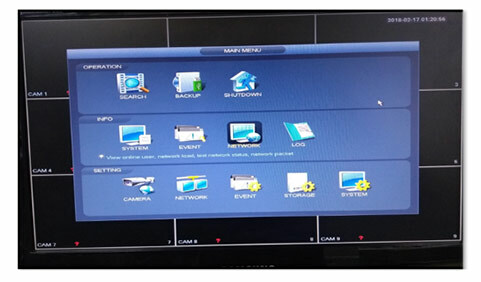 How do I get the CMS/SmartPSS for H series DVR/NVR for Mac computers? 3. 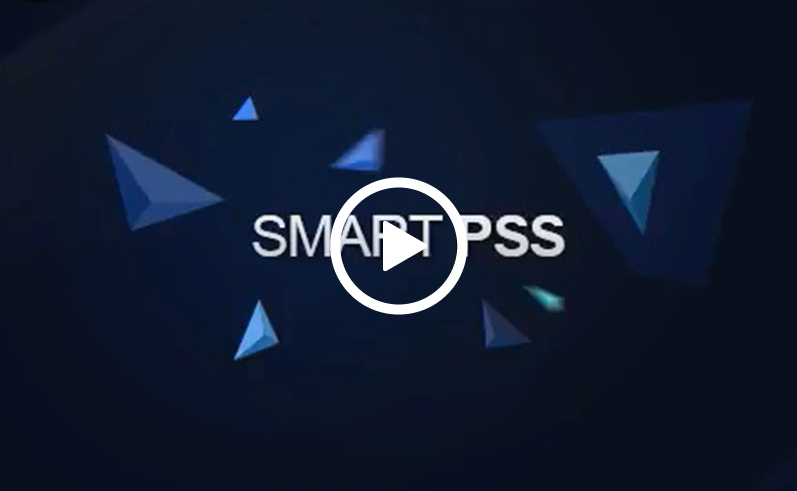 How do I install and configure the CMS/SmartPSS for my H series device? 4. 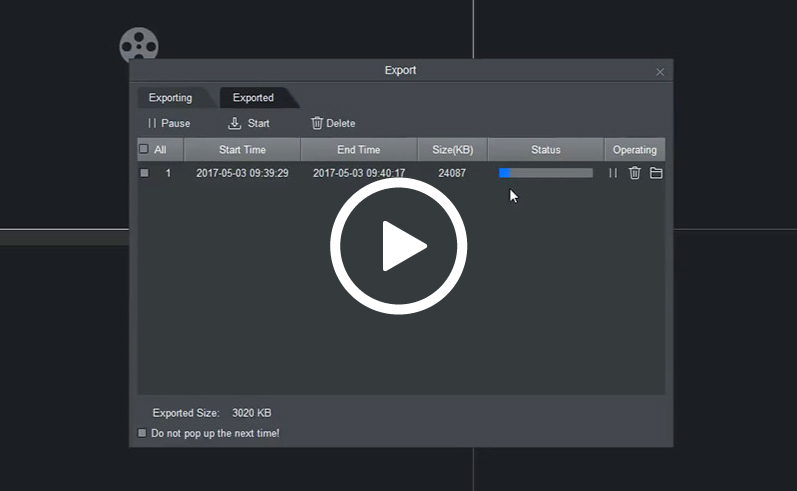 How do I playback a video from CMS/SmartPSS? 5. 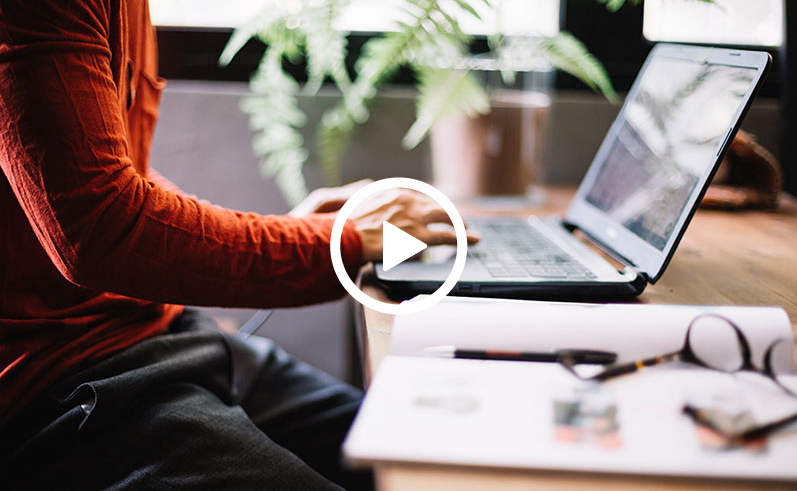 How do I backup a video from CMS/SmartPSS? 1. 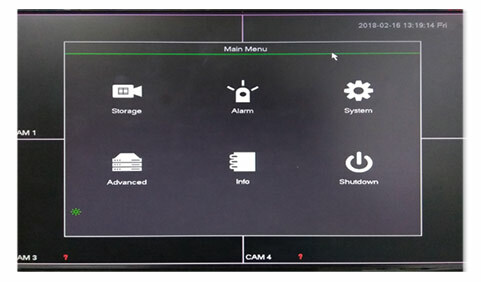 What is the tool to find my IP Camera? 3. What is the default username and password to access my IP camera? Username: admin Password: Field must be left blank. 2. How do I scan and change the IP of my H Series IP camera? 4. What is the Default IP address to access my camera through the Browser? 5. How do I set 4-in-1 camera technologies? Unplug the camera from the power. 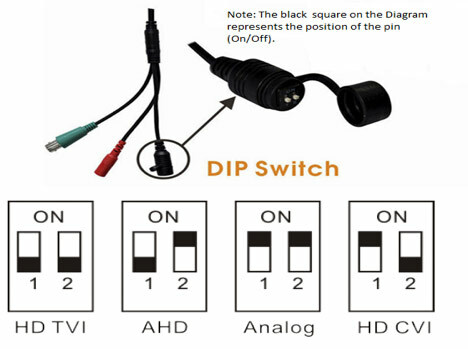 Change the DIP Switch settings according to the chart below. Once you are done, give power to the camera again. 6. Why does my new camera look grayish with distortion when connected to my DVR? Please check which technology does your DVR support and the resolution as well. Make sure to match the same setting and technology on the camera so that they can be compatible. Make sure to remove the power of the camera and plug it back in so it can apply the settings. 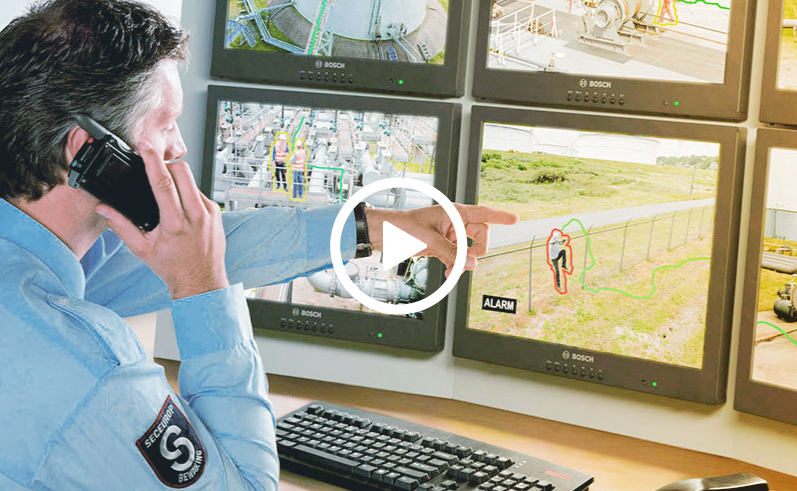 Note: Our XVR series of H DVRs are 5-in-one technology, so they can read HD CVI, TVI, AHD, Analog and IP cameras. If the camera is varifocal check zoom/focus. 1. What is the default username and password of my H Series DVR/NVR? Answer 2: If the DVR/NVR has 888888 as the username, the password for it is: 888888 however, this login can only be used while connecting locally. 2. I lost the admin password for my H unit, can I reset it? Answer: Yes. 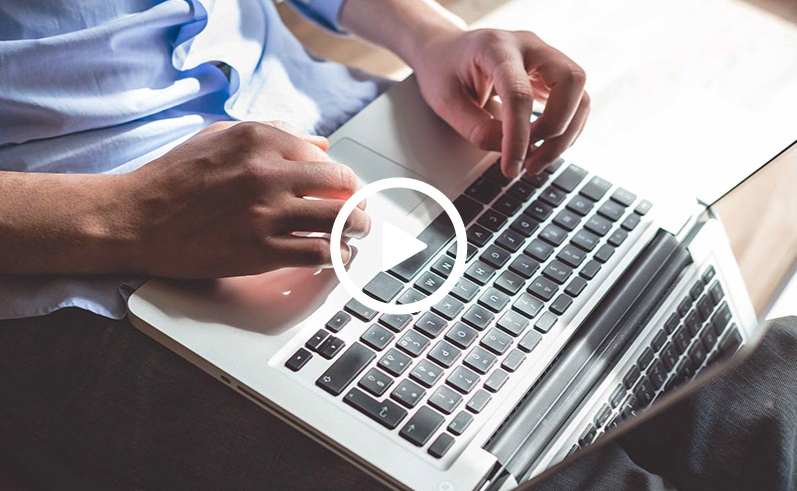 If you are the purchaser that shows on the invoice, you can call Technical support, with the Model number and Serial number and you can get a Master password to access the unit. End users or non-purchasing customers will be denied master password access. 3. 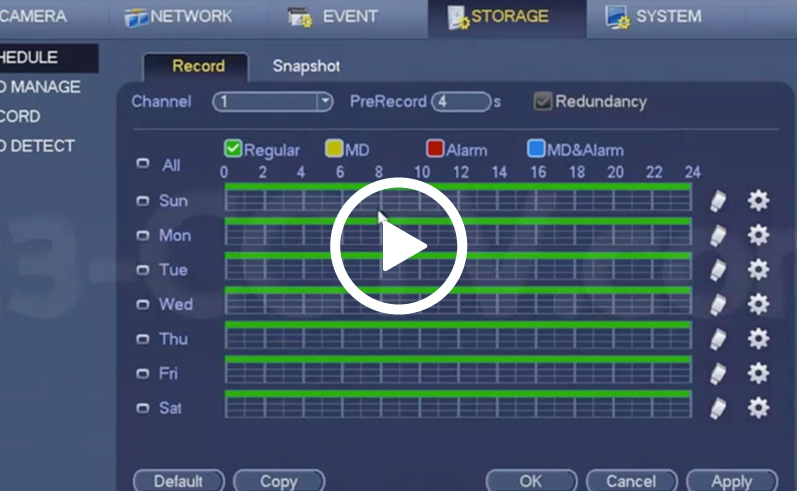 How do I set up my H series DVR/NVR on DHCP in order to access it on the network? 4. 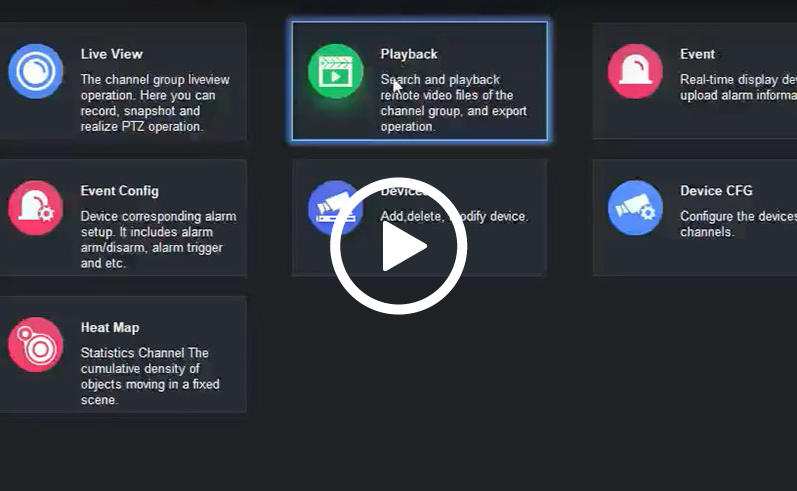 How to I set up P2P (Cloud Access) on my DVR/NVR? 5. What is the default IP address for my DVR/NVR? 6. Which ports should be open on the Router/Modem to access the DVR through port forwarding? 7. How do I set up Face Detection on my H series DVR/NVR? 8. 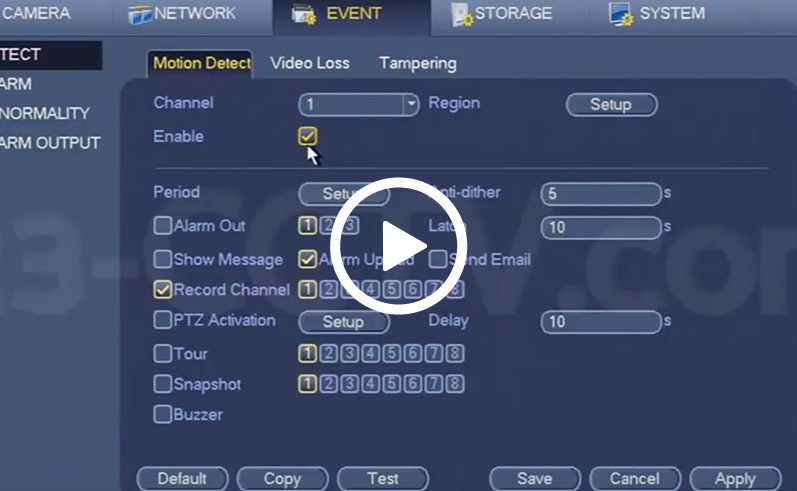 How to I set up Motion recording on my H series DVR/NVR? 9. 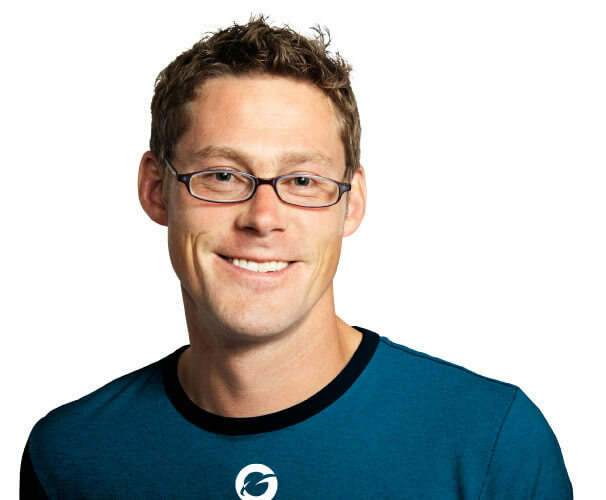 How do I set up DDNS service (QuickDDNS)? 10. How do I set up Email notifications on my DVR/NVR? By default, this option is OFF, so you have to turn it on for email notifications to work. Make sure to set up the DNS servers on the DVR since they will need to resolve the SMTP server that you use on the email notification settings. You can set this in: Main Menu>Network>TCP/IP.